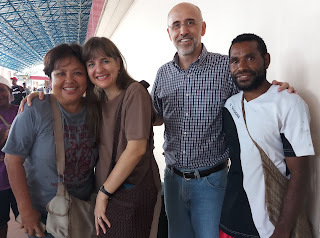 Our last month in Papua before leaving for the U.S. was filled with goodbyes. 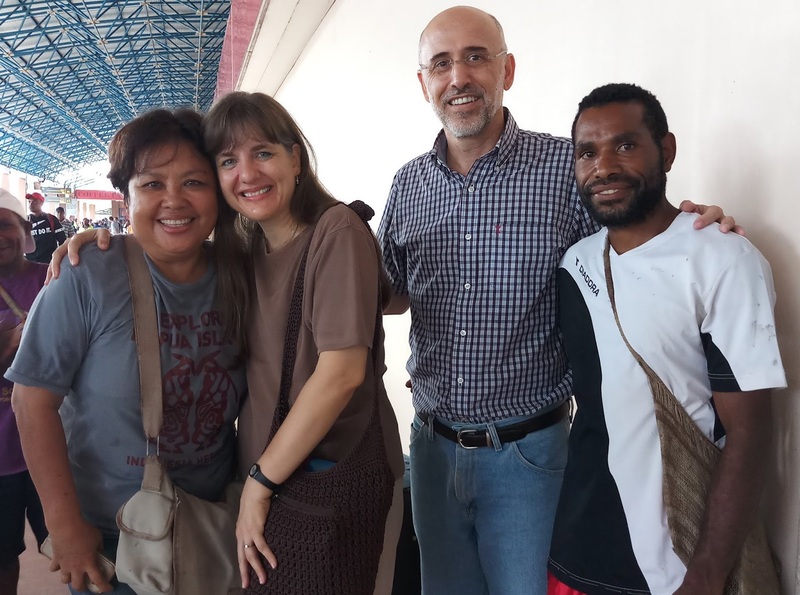 We had a number of more formal events with our aviation team at Yajasi, our greater Wycliffe team and with our church that we will treasure. In the more intimate setting of our living room or at a meal table, we shared warmth and tears with many dear friends we’ve known for two decades. As though the years of friendship and privilege of serving our Lord together weren’t enough, some brought gifts. These too we will treasure. And we’ll treasure none more deeply than a simple stone-aged tool. 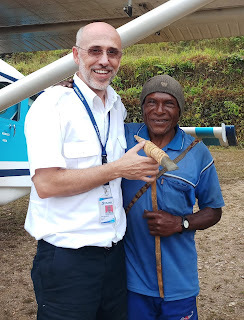 In early May, I was on my second-to-last flight in Papua. After landing at a mountain airstrip in the Eastern Highlands, one of the village elders told me that he’d heard through the grapevine that we’d be gone for a while. He and the local pastor came over carrying a stone axe. passed down by our ancestors. and come back and serve among us again. Undeserving… and yet so grateful, so appreciative of the enormous kindness of these friends with huge hearts.